My previous thread on new bookmarks not being saved in Opera when using Sandboxie, was solved by adding a fix in Sandboxie. This thread concerns login data (username and passwords) not being saved in Opera. Now, when Opera is shut down login data/password changes made during the session will be saved and on reopening with SBxie the changes will still show. 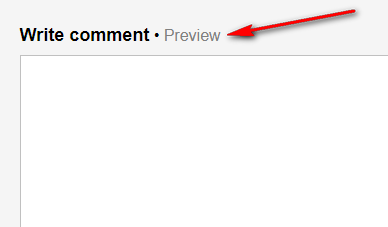 Use the "preview" and the "edit" button if needed, wait a few seconds to your post be online, otherwise your post appears duplicated. Have a look at Markdown too.